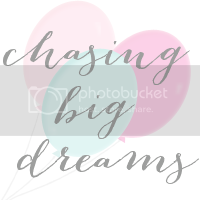 Chasing Big Dreams: Hello Monday: Giveaway! This week, I'm really excited to share this next necklace as it comes in bright, happy colors, which I happen to love! And just like before, a reader can win one (in color of their choice) and the rest of you can use a discount code in the meantime! 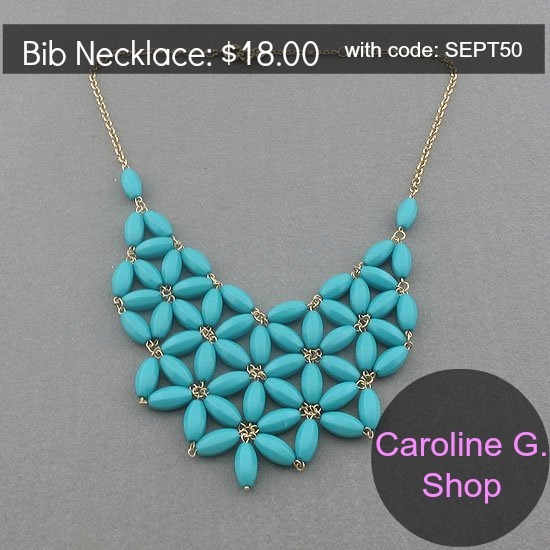 Use code: SEPT50 for 50% off this necklace! WUHOOOOO! I'm excited! Thanks for the great giveaway! What a great giveaway - so excited! Thank you for the giveaway! 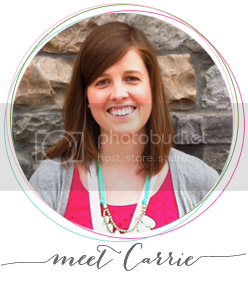 I'm loving your store. Is the necklace hardware silver?